A few years back I toured NASA's Goldstone facility for Wired. Goldstone is a node on the Deep Space Network. Basically, it's a collection or gargantuan antennas in the Mojave desert. NASA uses the antennas to talk to various satellites, rovers, probes and other space-based devices it rockets out of our atmosphere. I just posted a photo gallery of high-res images, many of them never published before. 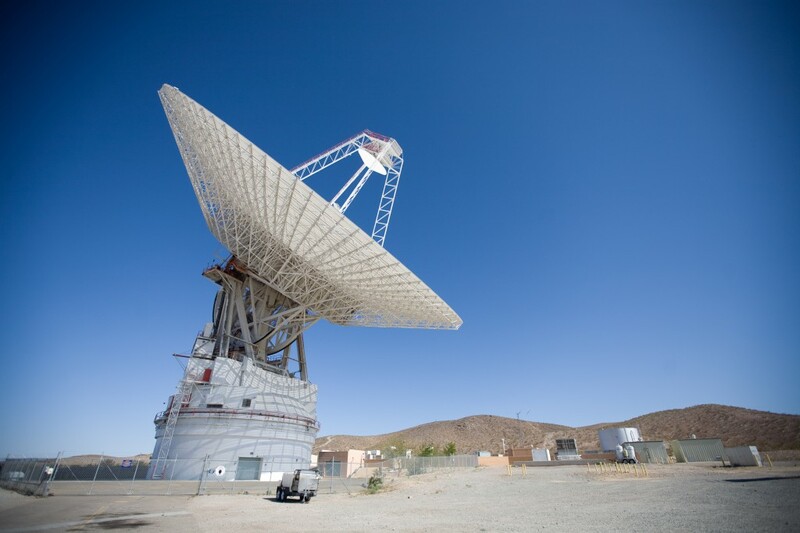 Check out my photos of Goldstone, NASA's Deep Space Network.